A new web service built around Alvar Aalto’s architecture, visit.alvaraalto.fi, has been launched to serve visitors in all regions of Finland. The site offers a fascinating, representative selection of Aalto’s designs from various decades and parts of the country. Along with architectural sites, the service features high-quality travel services that invite visitors to explore local cultural history, natural attractions, accommodation and local foods. The routes spotlight Aalto’s output and other sights and experiences from the Helsinki region to nearby Espoo, Järvenpää and Lahti – and as far north as Rovaniemi, Finnish Lapland. Old industrial areas such as Sunila in Kotka, Inkeroinen in Kouvola and Summa in Hamina along the River Kymi, the Ahlström Works in Noormarkku, Pori and Kauttua, Eura, as well as the Varkaus region on the shores of Lake Saimaa, all tell the story of Aalto’s work with the Finnish wood-processing industry and in housing design. The route’s selections include some of the architect’s earliest and latest designs in Alajärvi and Seinäjoki, along with pearls of modern architecture in Turku and Paimio. The many Aalto sites in Jyväskylä include the museum that bears his name, which offers a deep dive into Aalto’s extensive output and personal history. The visit.alvaraalto.fi site makes it easier to plan trips with practical information such as opening hours and location maps for each site, travel timetables and travel agency contact details. Coordinated by the Alvar Aalto Foundation, the web service has been designed and produced in partnership with tourism experts and local business operators from each area. The project has received backing from the Ministry of Education and Culture’s project fund for the productization of cultural tourism. The online service will be available in English and Finnish first, with other languages to follow. 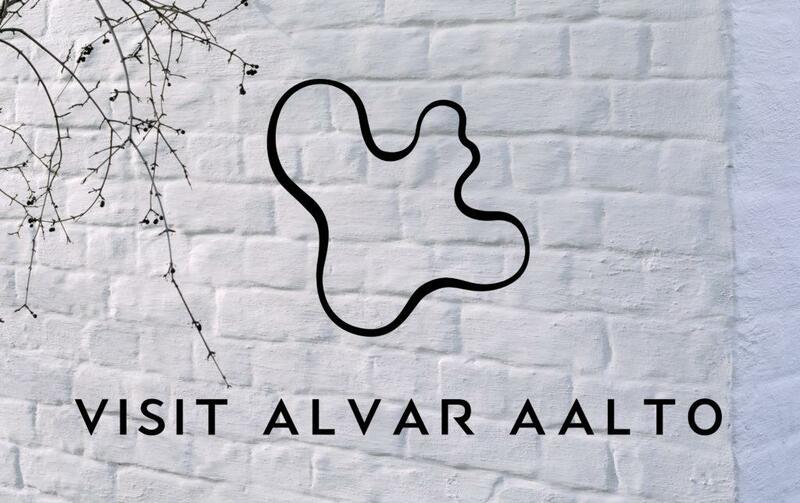 The visit.alvaraalto.fi web service will be launched on 24 May 2018 at the Finnish Pavilion at the Venice Biennale of Architecture and in towns around Finland that are participating in the tourism venture.